My Nametags Strike Gold In Feefo’s Trusted Service Awards! 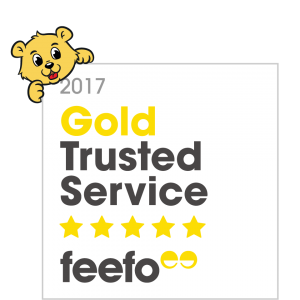 2017 has got off to a fantastic start for the My Nametags team thanks to Feefo awarding us with their Gold Trusted Service accolade. Here at My Nametags, our customers are at the heart of everything that we do. 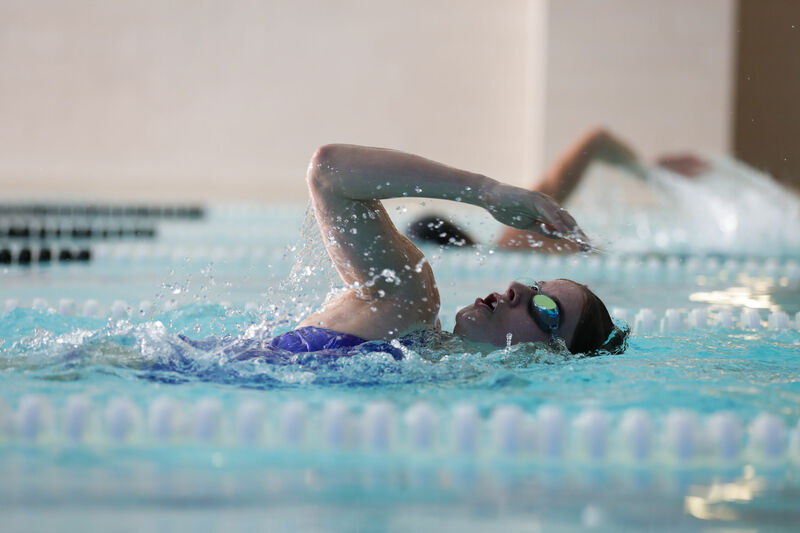 We set high standards for ourselves and are proud to boast a 99% service rating. Last year My Nametags picked up Feefo’s Gold Award and we are delighted to announce that we have received it for another year! Feefo allows us to receive the views of all our customers and is crucial in helping us to develop our products and service. We are happy to know that we are doing a good job and are grateful of the kind words that we receive every day. 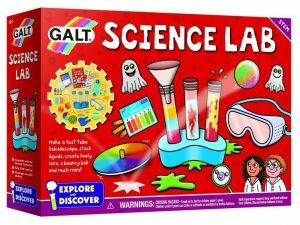 We’ve teamed up with Galt Toys to offer one lucky reader the chance of winning a £100 voucher to spend at Galt! 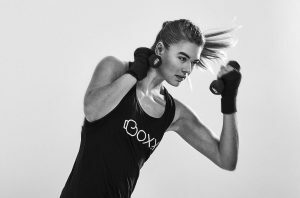 To enter our Facebook competition just click here. 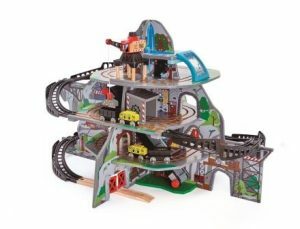 For that big present for age 3+ Hape’s new mighty Mountain Mine, which is part of its railway collection, ticks all the boxes. Full of interactive features including a lift, tunnels, cranes and bridges. £169.99 from Amazon. 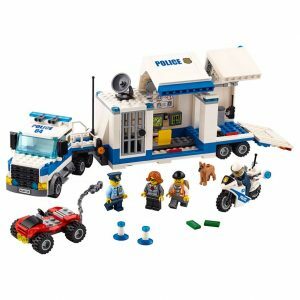 Lego has a fantastic new playset which kids will love to play cops and robbers with. Comes complete with jail cell with breakout feature, monitoring room with screens, plus police motorbike, crook’s ATV, four mini figures and even a police dog! The LEGO City Police – Mobile Command Centre. £39.99 from Smyths Toys. Cheeky Monkeys won best new game at the toy fair and you can see why. 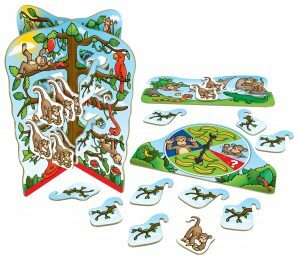 You have to balance your monkeys on the 3D tree but you run the risk of other players stealing them. The winner is the one with the most bananas. The perfect family game. 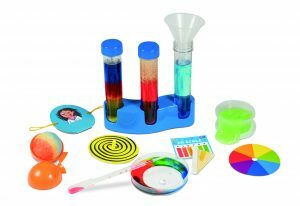 Suitable for age 4-8 and available from 14 February £9.50 from Orchard Toys. This adorable Sylvanian Families Village Cake Shop will keep your little ones entertained for hours. The detail is amazing with 90 pieces, including 11 varieties of cake, a Veronica Cakebread figure and a story book that’s perfect for bedtime reading. 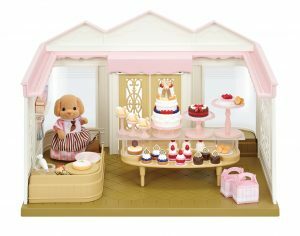 Available from March from Sylvanian Families £39.99. Watch out for the Starry Point Lighthouse (£59.99) and Ballet Theatre (£54.99) both available in July. 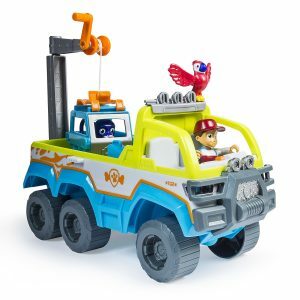 PAW Patrol is a big hit for most pre-schoolers and this fab Paw Patrol Jungle Terrain Vehicle Rescue Set is set to become a winner. Use the crane to pull the panther to safety and push the Paw badge to activate lights and sound. Comes with Ryder, Mateo and baby panther figures. £44.99 from Amazon. Micro Scooters won (one of three) best Wheeled toy category at the Toy Fair and you can see why. It’s a great quality-made first bicycle for toddlers and is suitable from 2-5 years. Allows your child to build co-ordination and balancing skills. 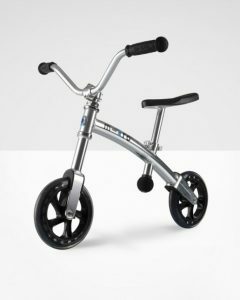 Micro Chopper Balance Bike £79.95 from Micro-Scooters. 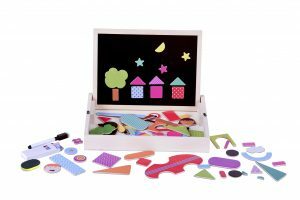 We just love this fabulous magnetic activity box. It’s bright with lots of pieces to play with to create hundreds of different pictures or scenes. The Magnetic Shape Activity Box will be available from April. £19.99 from Fiesta Crafts. 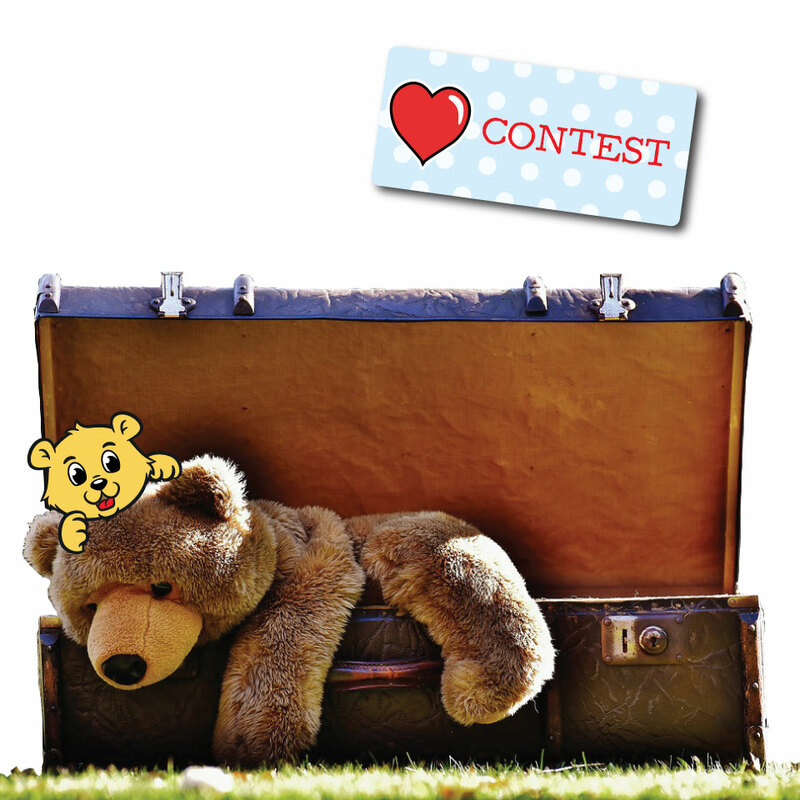 Introducing Our New Teddy Bear Logo – win stickers! We are very pleased to introduce our brand new My Nametags Teddy Bear logo! We hope you like it as much as we do. My Nametags was started by a dad in his living room back in 2004. At that time Lars and his wife had two young daughters, who needless to say, kept losing their belongings so My Nametags was born. My Nametags now sells to over 60 countries around the world and directly to six European countries. The My Nametags Bear has had a 2017 makeover and we love the fact that he is holding one of our nametags. To celebrate the arrival of our new Teddy Bear logo we would love it if you could post pictures of your own teddy bears!